The University of Colorado Denver accelerated nursing program is designed for students that have already received a bachelor’s degree and have taken the necessary prerequisite classes. 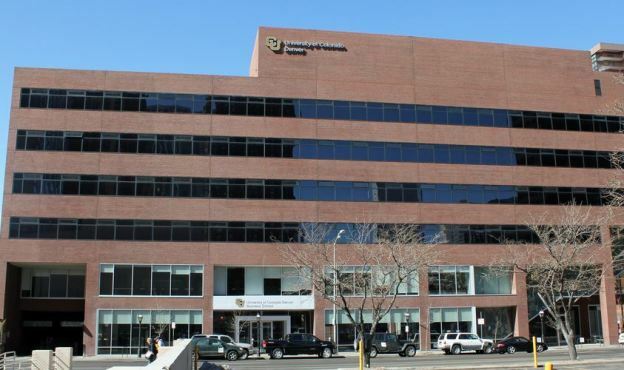 According to the school, the University of Colorado Denver accelerated nursing program will take students anywhere from 12 to 19 months to complete. Here, you can learn more about what the University of Colorado Denver accelerated nursing program has to offer. You can also learn how you can get in touch with the school directly and begin taking the first steps toward your new future today! Students must maintain a GPA of no less than 3.0 in the aforementioned courses to gain acceptance into the University of Colorado Denver accelerated nursing program. While students are not required to take an admissions test to get into the accelerated nursing program, the school says you need to be prepared to have as many as five letters of recommendation from professors and/or clinicians in the field that will be able to vouch for your abilities. The University of Colorado Denver accelerated nursing program also advises students to display personal attributes and provide experiences that are becoming of professionals in the healthcare industry. You can also get more of an overview and even more information about the University of Colorado Denver accelerated nursing program by visiting the program’s page directly at http://advising.colorado.edu/pre-health/details-prerequisites/nursing. You can also speak directly with a representative from the University of Colorado Denver accelerated nursing program by calling (303) 492-7885.